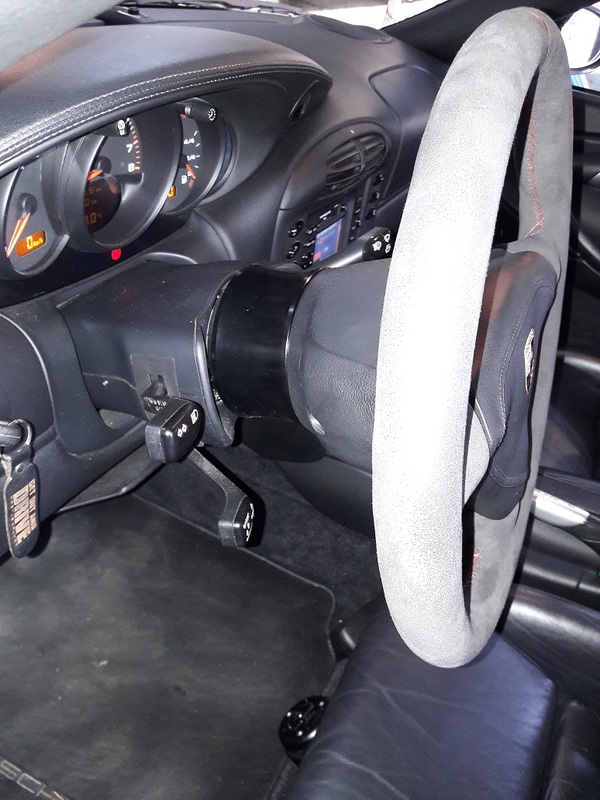 911uk.com - Porsche Forum : View topic - 993 steering column spacer/extender anyone? 911uk.com Forum Index > 993 (1993 - 1998) > 993 steering column spacer/extender anyone? Posted: Thu Jan 10, 2019 8:28 pm Post subject: 993 steering column spacer/extender anyone? Looking to try out a spacer before I buy as they are really expensive and I am not sure if it will help me or not. Anyone tried one, use one, have a spare one knocking around? Gert says a 996 unit also fits a 993 and I am aware they come in a couple of different lengths 60mm & 50 something. 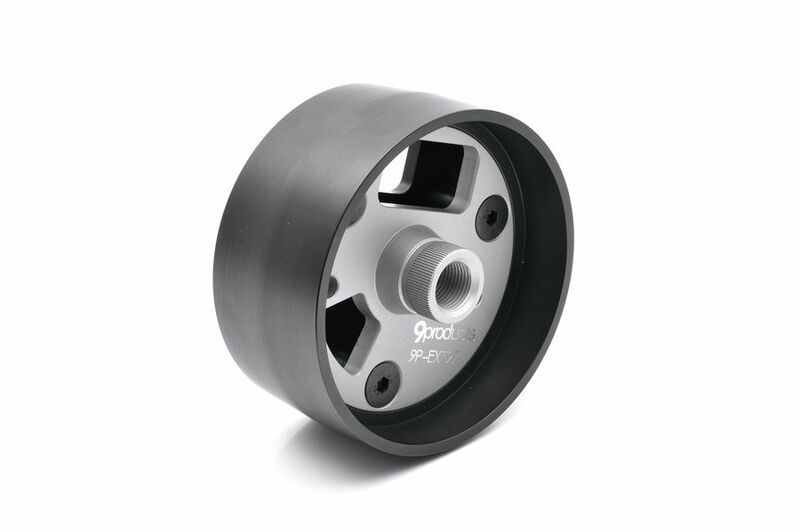 Cheaper to buy an RS or 968 CS wheel and fit an eccentric spacer. Unless you must have an airbag. i think Car-bone does these. 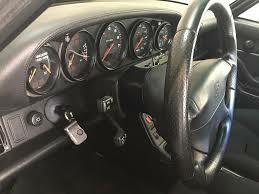 Fuchs - Not for the 993 with a standard steering wheel I am afraid.